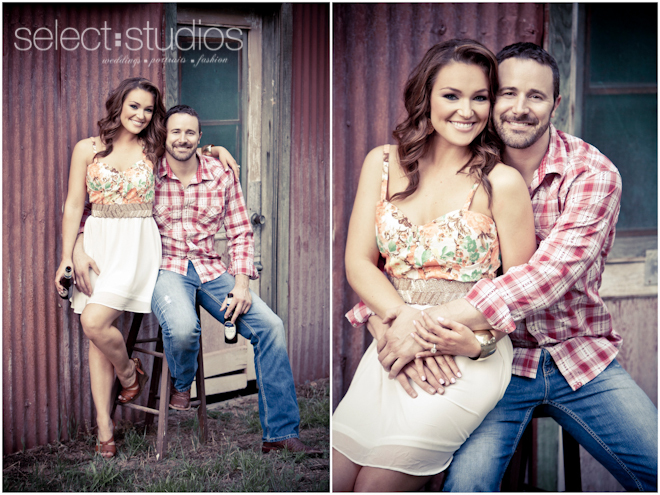 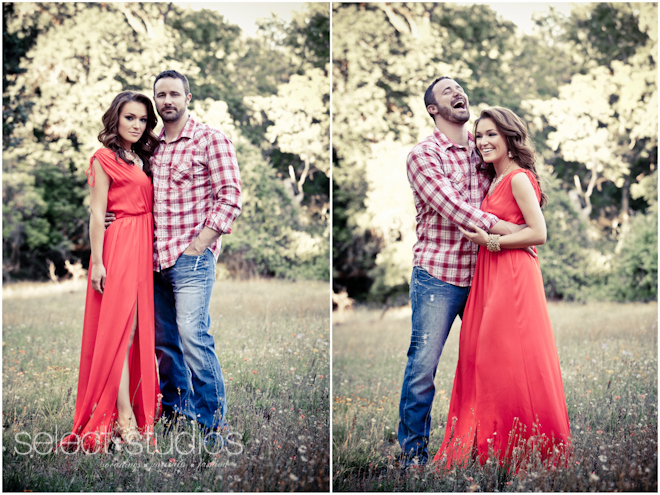 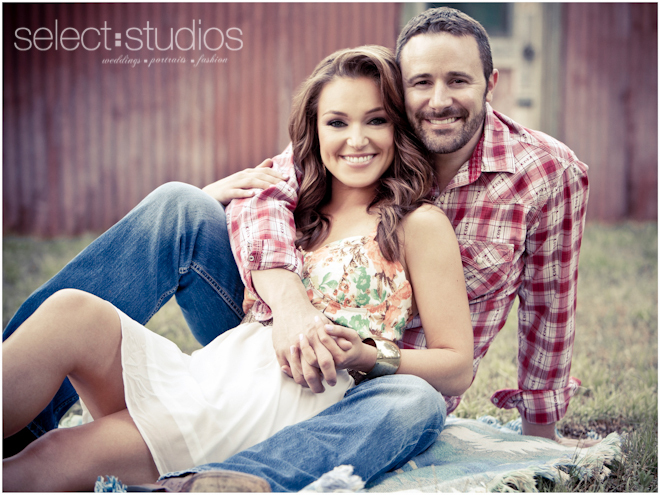 When we found out that Brittany and Ryan are huge fans of Texas country music and two stepping, we knew the perfect location for their engagement session! 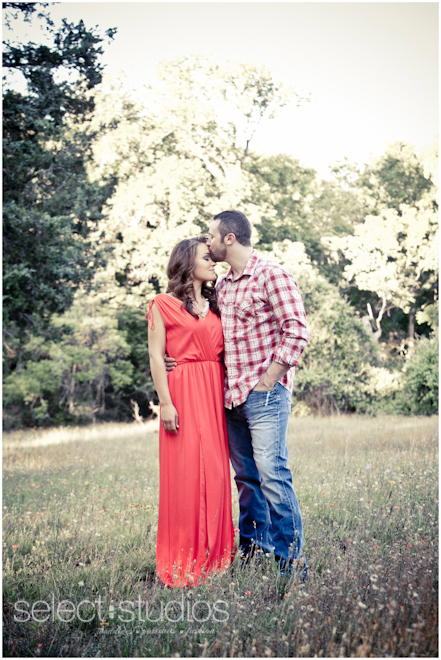 Luckily, a friend of ours owns some land in Bellville, which is about an hour outside of Houston. 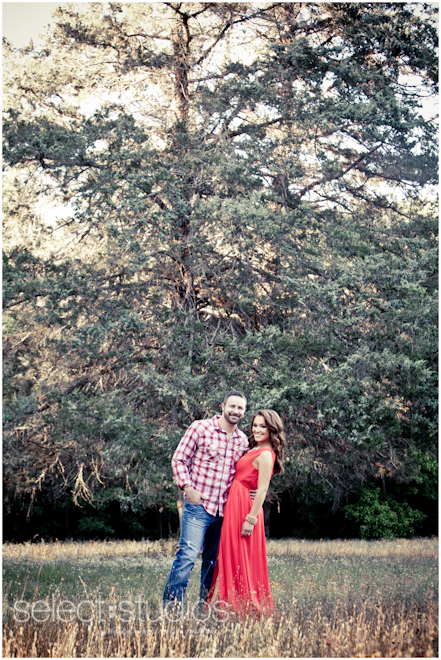 We love the rustic, country feel of the property and the town square nearby. 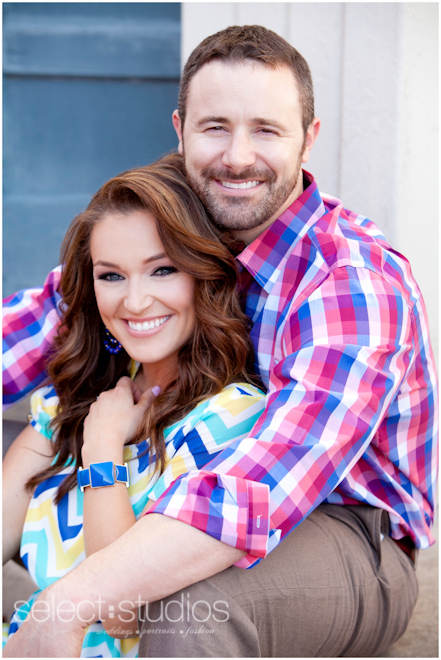 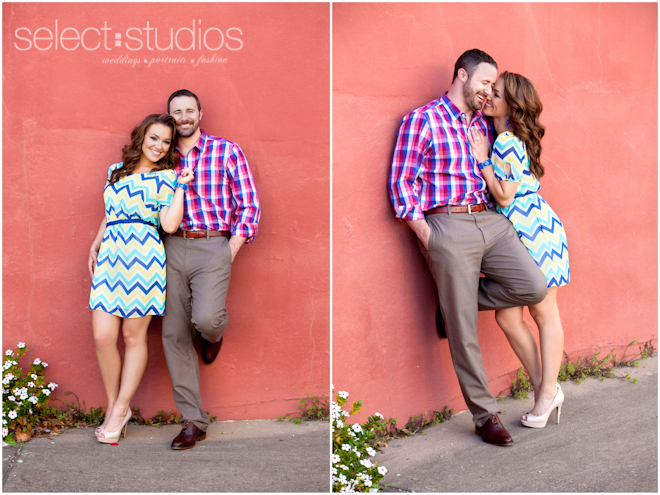 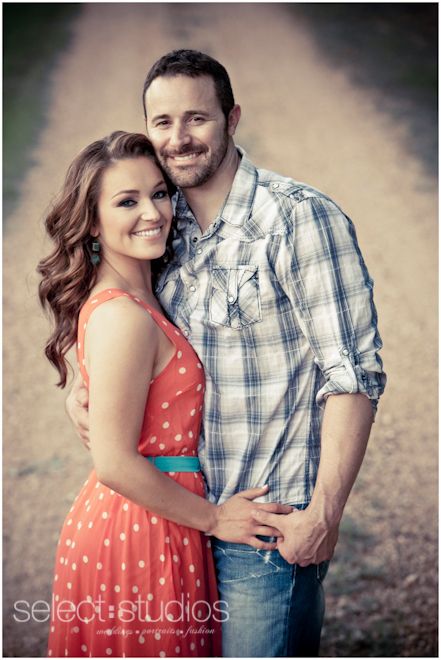 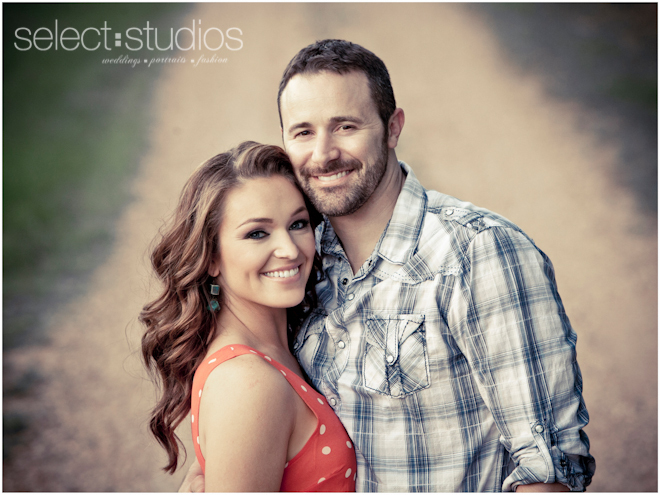 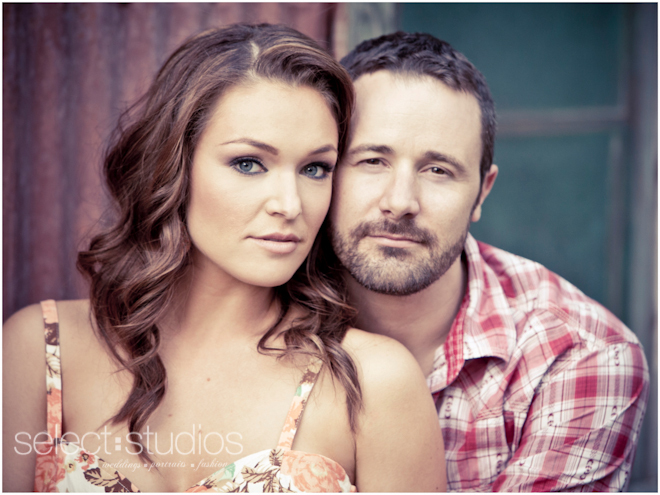 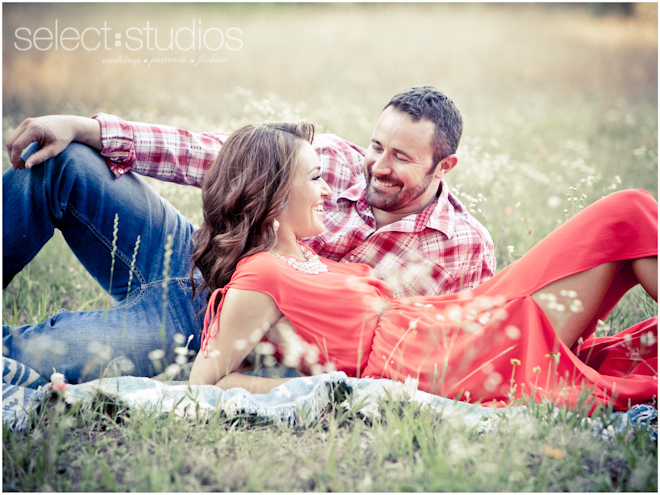 This sweet couple is getting married in November with what is sure to be a gorgeous reception at Hotel ZaZa.